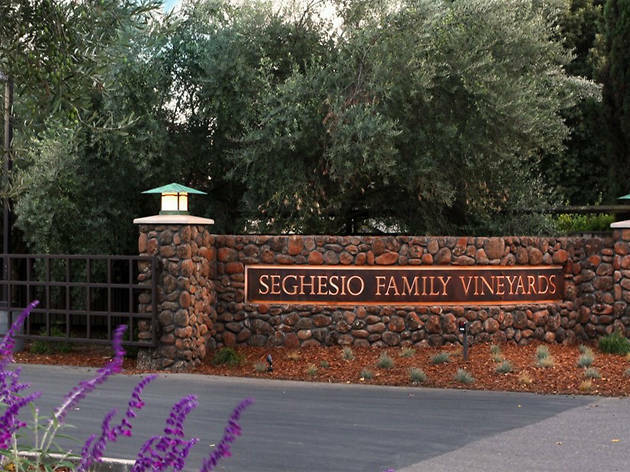 Seghesio Family Vineyards lives up to its name as a true family affair, with five generations of ownership and over 120 years under its belt. Seven separate vineyards make up the Seghesio name, and a commitment to sustainability drives the winery's farming practice. In the tasting room—a few blocks from downtown Healdsburg Plaza—fans of zinfandel, Seghesio's primary varietal, have the chance to sip through each vineyard. While the tasting room grounds include a picnic grove and a bocce lawn, the close proximity to downtown can make the visit seem a little commercial. Still, the staff is friendly and knowledgable, and you'll undoubtedly learn something new about zin on your visit. 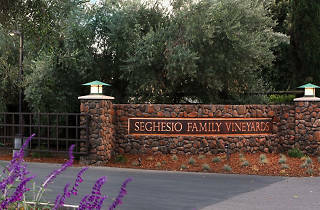 How to visit: Seghesio Family Vineyards is open seven days a week from 10am to 5pm. A Heritage Tasting costs $15 and a Founder's Flight costs $30; food and wine pairings are available. No appointment necessary for Heritage Tasting (under six people); Founder's Flight is by appointment only. This wasn't my favorite winery visit. The location is a little too suburban feeling for my taste, and the aesthetic is a bit lackluster. The wines are interesting, and in the cellar there are gigantic old wine barrels made from wedwood timber, which was by far my favorite part of this tour.